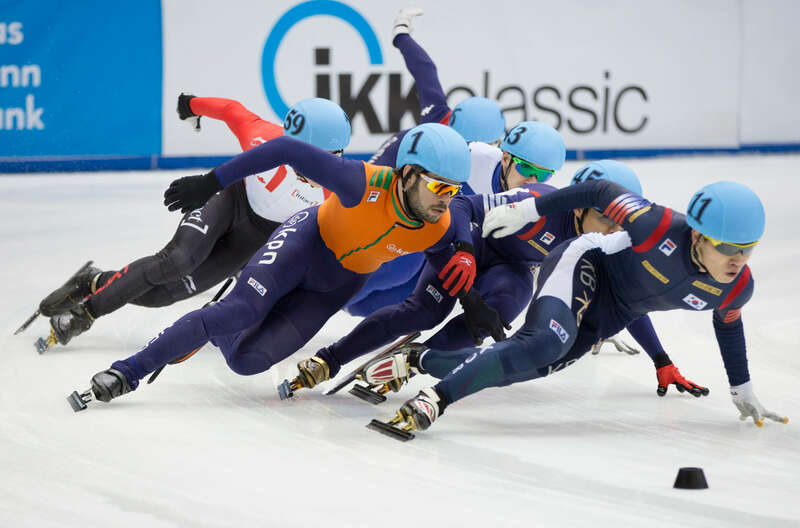 Usage of the best cutproof materials is key in shorttrack. We produce full cutproof suits of dynema fabric. Also partially protective suits and even protective underwear are possibilities we offer so we can provide in every need. We have made shorttrack suits all over the world for clubs to the national teams who compete on the Olympic games.